Some times, we’re just to tired to do anything, other than going straight to bed. Unfortunately, we all know the terrible consequences that occur from skipping the most important step of any skin care routine, cleansing. 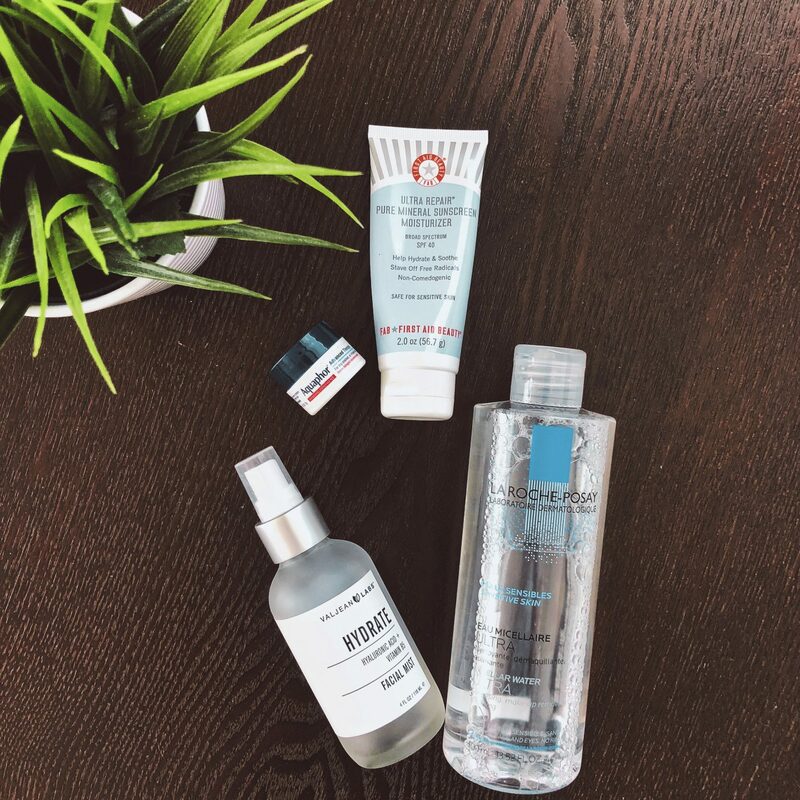 Acne and dehydration are some of the most common skin issues that are caused by a lack of hygiene and/or the use of the wrong products. Having combination and sensitive skin, has been a challenge for me to find the products that fit. Luckily, in my constant search for great cleansers, I recently found one from the brand La Roche-Posay. It’s their new Puryfying Foaming Cleanser, developed for normal to oily skin. The sell point of this product is the fact that it removes face and eye makeup while also removing oil and impurities. I have been using it for a month as a cleanser and makeup remover. It gets rid of any trace of makeup in an instant, even that clumpy waterproof mascara that gives us nightmares. It’s almost to good to be a drugstore product, and the best part is it’s sulfate free and safe for sensitive skin. It clames to be formulated with prebiotic thermal spring water, Niacinamide, and Ceramide-3 to effectively deeply cleanse your skin, without irritation. All I can say is that I haven’t used any makeup remover other than this cleanser and my skin has improved its texture and overall complexion. I 100% recommend it! And no, I haven’t been payed to review it. I genuinely love this product, and will continue using it as part of my daily skin care routine. Here’s where you can find it. Previous Post Rufflemania: Give Your Classic White T-Shirt A Rest. Next Post A Lipstick You Can Eat.